Can you tell what kind of books I like to read? Ha! I’m a bit of a YA “dystopian” reader. What kind of books do you like to read? I’m on the hunt for some new stuff. To make these bookmarks, it’s as easy as 1-2-3. Print, cut and give. 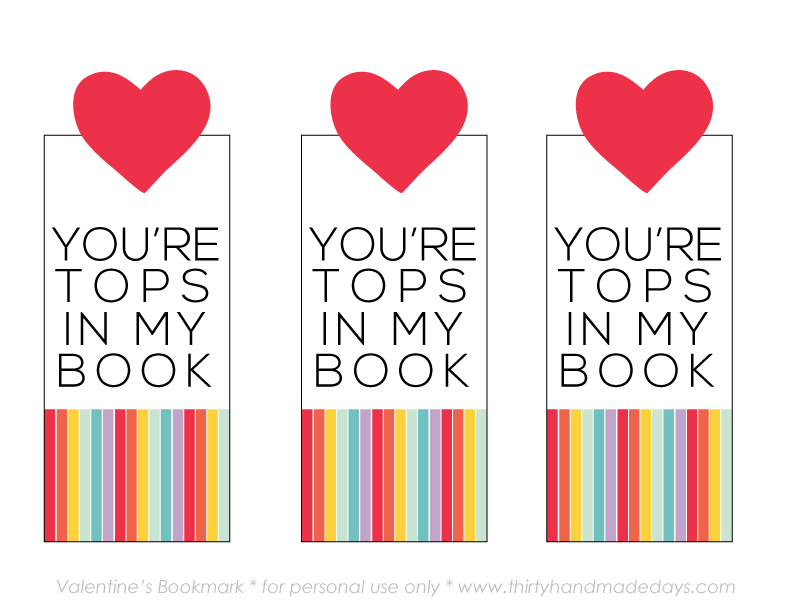 You can either cut around the heart to have it pop out more, or you can cut a standard rectangular bookmark shape. I created two colorways- one traditional red and the other more “vintage-y” soft colors. I love them both! (is that ok to admit?) Which one do you like best? I used my laminator because I just like excuses to laminate all the things. But you could skip that step if you want. Another idea is to give a bookmark with a gift card to a book store or for a Kindle. This would be perfect for a teacher gift! To download either version (or both) – click on the images. For personal use only. Thank you. What do you think? Heart overload! I love it. What a material of un-ambiguity and preserveness of valuable knowledge on the topic oof unpredicted feelings. Love these. Great idea for a teacher gift!!!! Hi Mique! 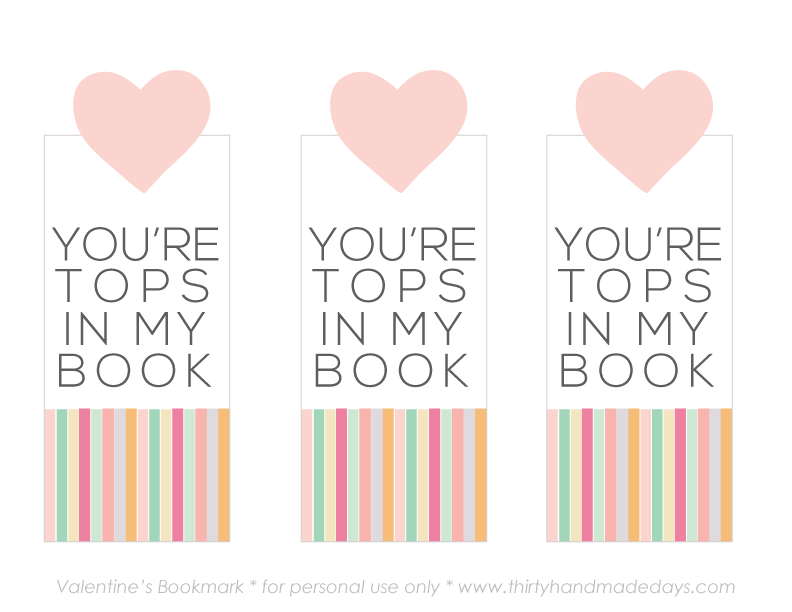 Thanks for sharing such a cute idea for the bookmarks. My boys are both huge readers and they would love these. 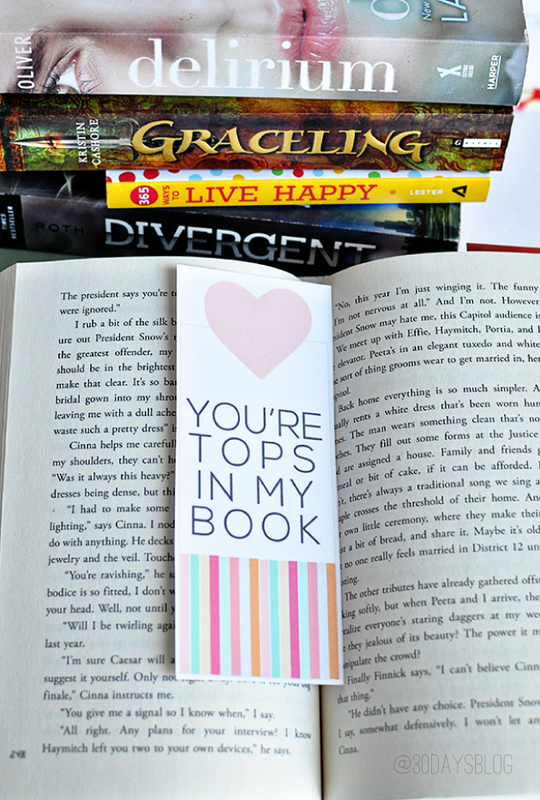 One can never have too many special bookmarks, right? I’m dying to see more of the little mini quilt you have in the background. I snooped around your blog looking for more pictures of it, but alas, I didn’t find it. Would you pretty please send me to a post where I can see it in its entirety? Thank you! This is such a cute idea! Love it. Thanks for the free printable! I can’t wait to print these out for my kids to give out for Valentine’s Day. Super cute! 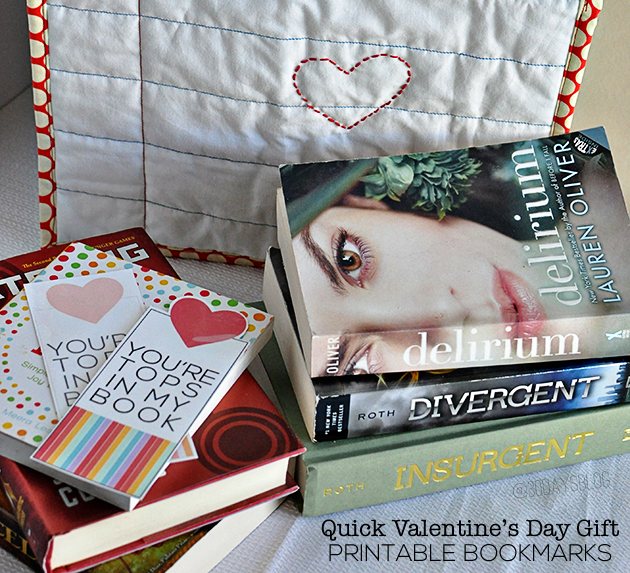 This would make a perfect valentine for a teacher, paired with a favorite book! Laminated, of course ;) LOVE it!! These are so cute!! Great classroom gifts too since there is a no food rule! 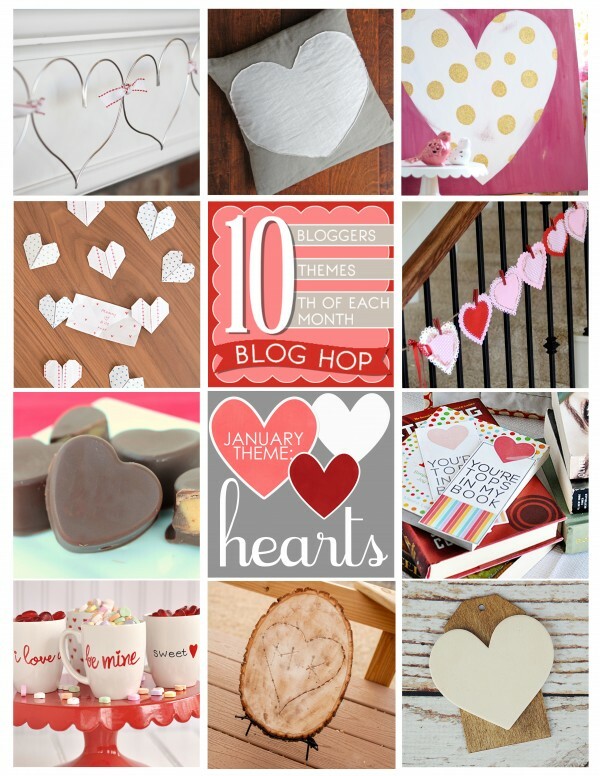 These would be perfect for the kids to hand out to their classmates as Valentines! 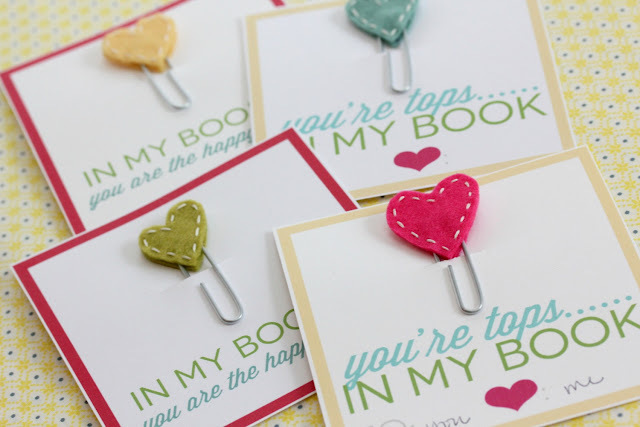 Love this… Super cute and quick gift! These are so cute and fun! (I enjoy YA Dystopian, too).